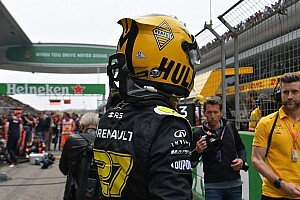 Kubica qualified less than a tenth behind Russell in Bahrain, after being more than 1.7s off in Australia. 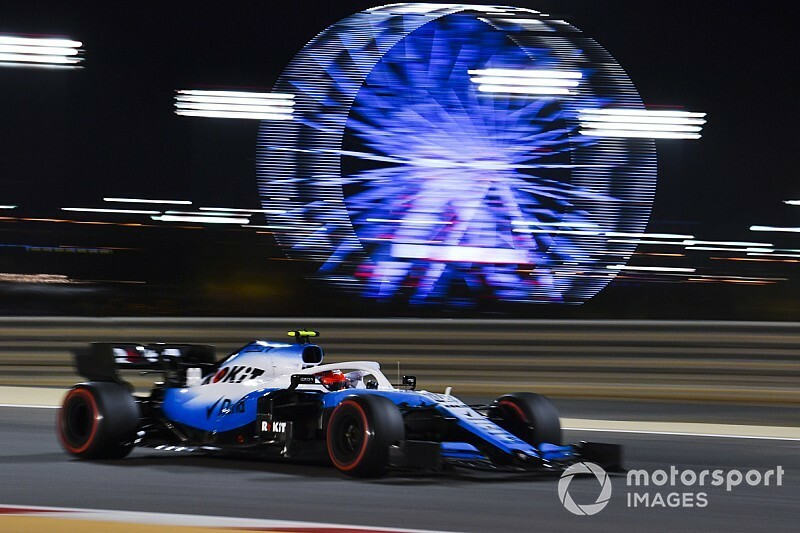 Kubica said after Friday practice he felt he was driving a "different car" to his teammate in Bahrain, despite the fact they are meant to be identical, and suggested the fact there was less than a tenth between them in Q1 was misleading. "There were a few issues in qualifying which we have to go through." Kubica said. 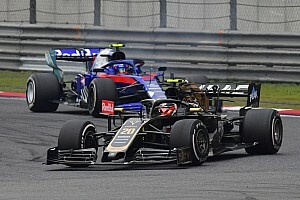 "But the main answers we are getting from this week is that two cars with the same set-up are operating completely differently. "I left Australia confused and doubted myself with the set-up, because it was clear that the two cars were completely different to drive. 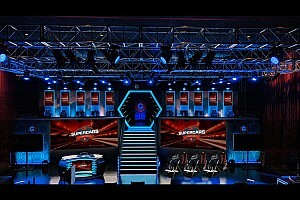 "Coming here, we started with the same configuration for both cars and the characteristics were completely different. "Nothing has changed. The laptimes…. They don't mean anything with the characteristics the same. "Maybe George did not get a lot out of the car. Honestly, I do not think that we are in the position to look into laptimes when we are having bigger issues which are affecting the feeling and the performance. "Too many people are focused on myself and I think in the current situation, the smallest problem is that I have been away from F1 for eight years. "There are many things that are not putting me or George in a comfortable situation. It puts everyone in the team in a difficult situation. "There is probably already a plan for testing [next week], but the priority is to understand why two cars are so different. 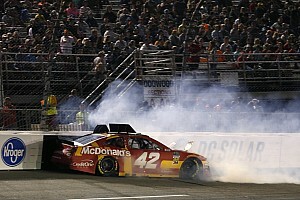 "It is fundamental to have two cars running the same way." 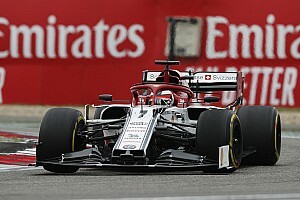 Russell confirmed he did not extract the maximum from his own car in qualifying in Bahrain, suggesting he should have been "at least half a second, seven tenths quicker" had he merely replicated his imperfect FP2 lap and not been compromised by traffic that made his out-lap too slow to switch the tyres on. Kubica and Russell will likely share a day of running during next week's Bahrain test, but do not know if that will help Williams solve Kubica's problem. "Session to session, day to day, it's very difficult to correlate – especially with the wind we're seeing here, it's quite gusty," Russell added. "If the figure difference is x, if you gave me x more or less I would have the same feeling. "Just because it's so different doesn't mean his is incorrect and mine's correct, it's just there is a difference there – for a similar set-up a different aero balance. "If you looked at the data you'd presume we were running different wing levels, but we're not. "It's not drastic, it's just different, and it shouldn't be different. That's something we need to look into. They should be the same."